The shooting of Tamil superstar Dhanush's directorial debut, Power Paandi is yet­ to ­begin but the actor is busy making headlines globally. The shooting of Why This Kolaveri Di singer's debut Hollywood film is slated to­ be­gin soon. According to our close source, the National Award winning actor will start shooting for his Hollywood debut, The Extraordinary Journey Of The Fakir from January next year. The film, which is based on the top­-selling novel with the same title, will be directed by Iranian filmmaker Marjane Satrapi. 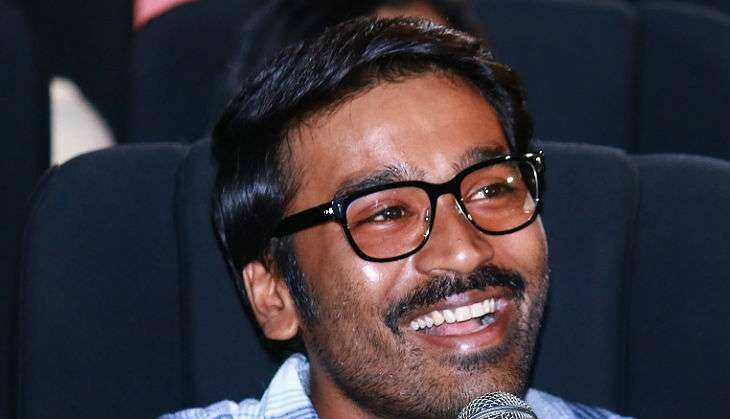 Reportedly, Dhanush will portray the role of Aja, a conjurer from an Indian colony of artists, who is sent to Paris on a hush ­hush mission by his mother. The film also stars Hollywood heroines Uma Thurman and Alexandra Daddario. The shooting of The Extraordinary Journey Of The Fakir was earlier scheduled to start earlier but was later postponed to January 2017 for some unknown reasons. The film will be extensively shot with in India, Paris, Italy, and Morocco.